Facebook's app, just like the majority of applications of the market, only allows you to log in with one account at a time. Doesn't anyone think about those people that have got a second account with a fake name to like all their own posts? Now those users can feed their self-esteem without having to continuously log in and log out. 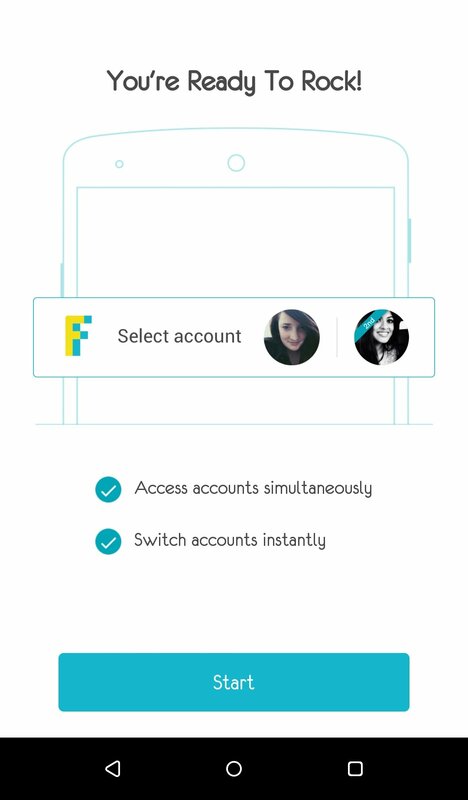 The solution is called 2Face - Multi Accounts, developed by the same guys behind the famous CleanMaster. Well, you can also use it with other apps such as logging into Gmail with 2 accounts at once, but that isn't so amusing. Conceived so that users can have simultaneous and instant access to two accounts on social networks, messengers and games from the same device. The only thing you need to do is open 2Face and select one of the recommended apps to be cloned or choose one straight from the + button. 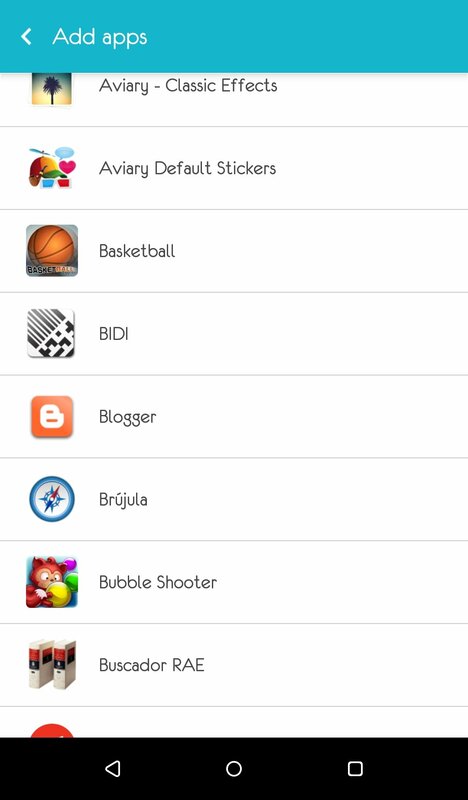 There you'll find a list with dozens of apps that you've probably got on your mobile device. 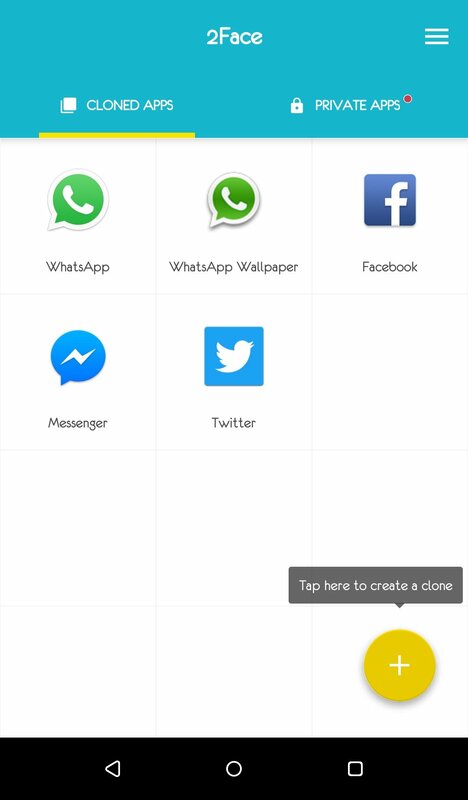 This application will take care of creating the cloned app all by itself so there's nothing else you have to do. This copy will appear in the "Cloned Applications" menu within 2Face and on your home screen with a turquoise frame and labeled as "2nd" so that you know that it's the copy. You can run the clone from any of these two locations. All duplicates run separately and independently of the original application, just as if they were on a different device. 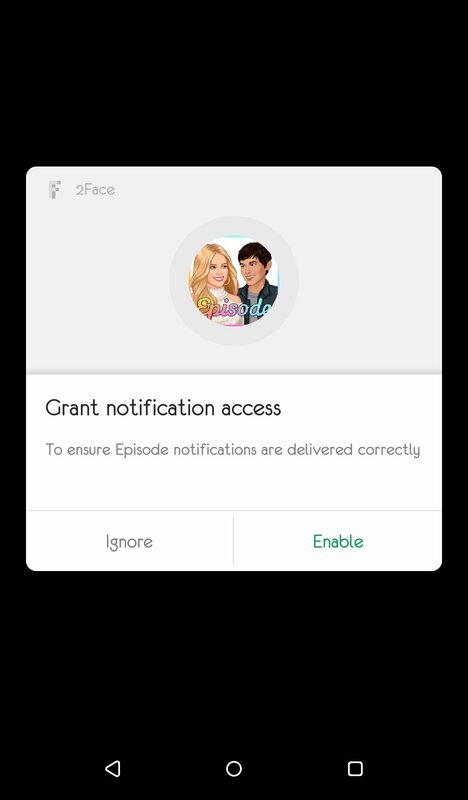 Thus, you can access your social networks, games, chats, and emails with different accounts at the same time and from the same mobile phone or tablet. 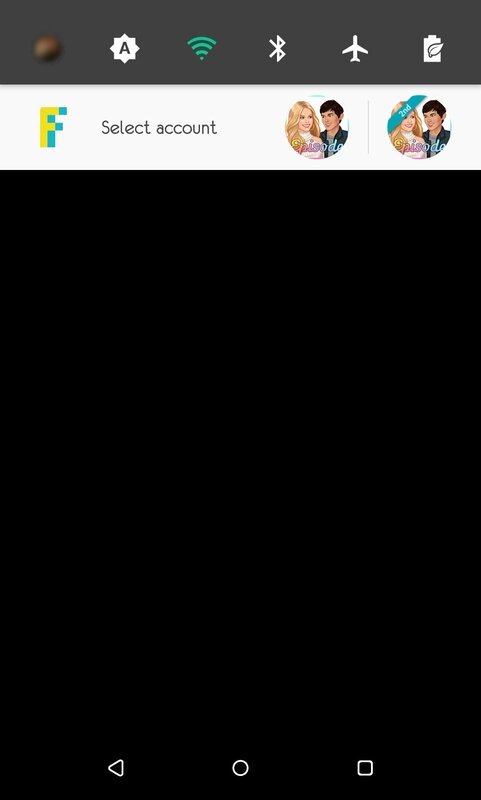 However, for the time being, notifications don't seem to work too well. Let's hope they fix its issues in future updates.